The constant beating of mosquito wings you hear this summer may soon include the buzzing of propellers from flying mosquito-killing machines, otherwise known as drones. 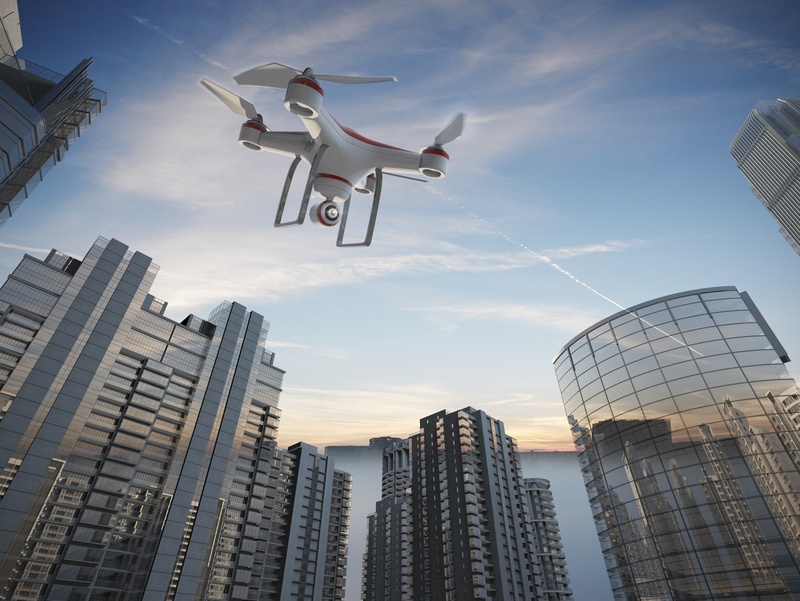 Though drones increasingly become fundamental to contemporary life, from pizza deliveries to emergency response tasks, the discussion about their potential to impact urban planning and landscape architecture has been lacking. Nonetheless, these small but sophisticated devices are set to become a crucial instrument in the architect and urban planner’s toolbox. How soon are we going to see cars flying through the sky? It’s 2017 already, so when can we expect The Jetsons’ lifestyle to become a reality? 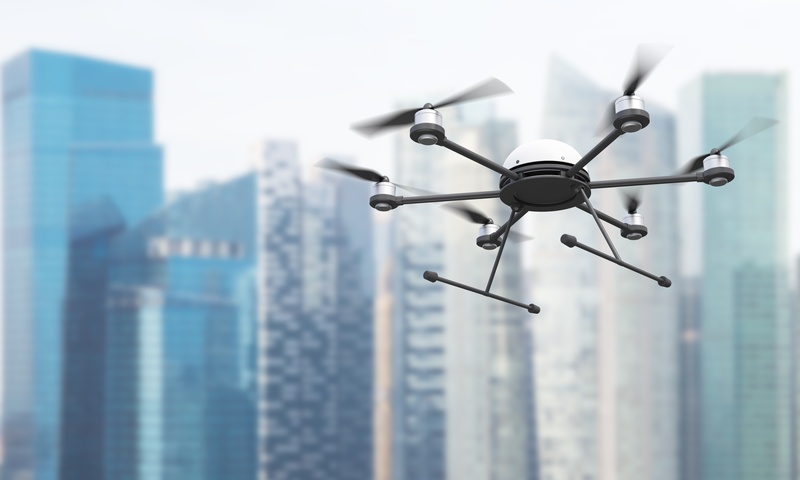 Although many companies are experimenting with autonomous vehicles, as of now all signs point to autonomous drones filling our skies long before fully autonomous cars are traversing our roads. 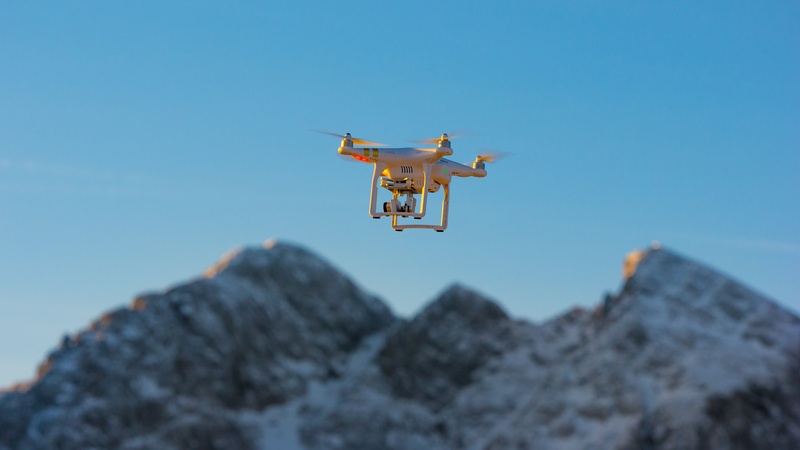 The amount of drones, or unmanned aircraft systems (UAS), in the National Airspace System (NAS) is expected to dramatically increase by the year 2021. 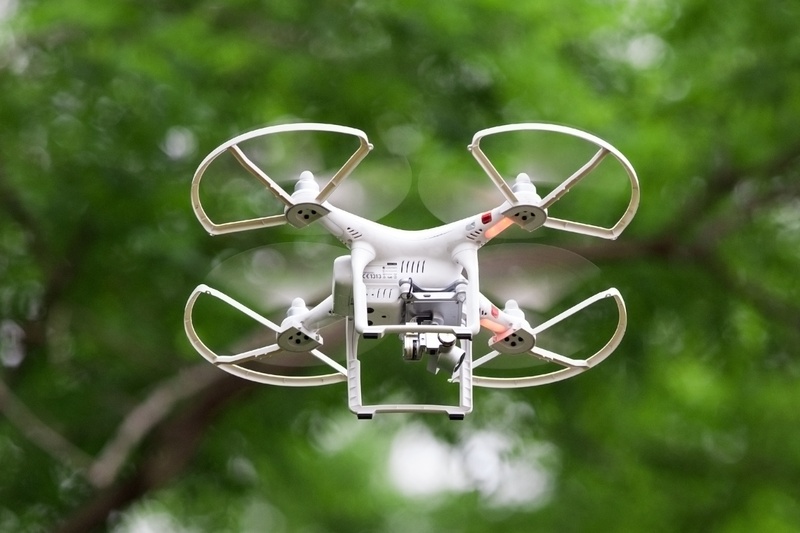 According to the Federal Aviation Administration (FAA), this all depends on how quickly the regulatory environment can evolve. 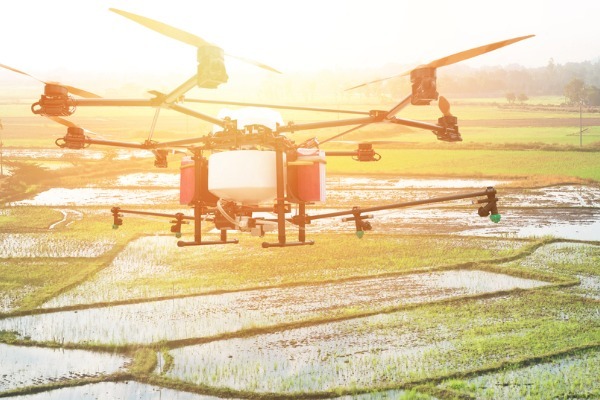 To encourage deregulation and facilitate the cost-saving utility of UAS across industries, businesses should take a multi-tiered approach to risk management. 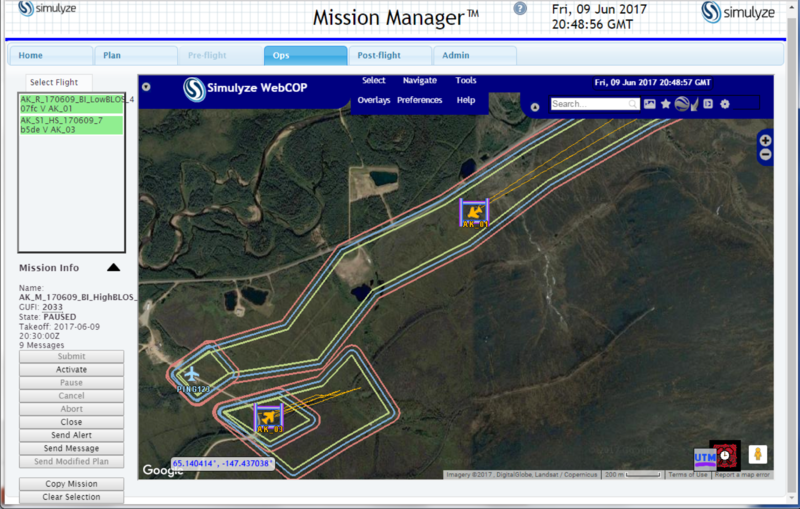 NASA’s most recent demonstrations of drone traffic management technologies occurred during a month-long campaign, known as Technology Capability Level 2 (TCL2) National Campaign. 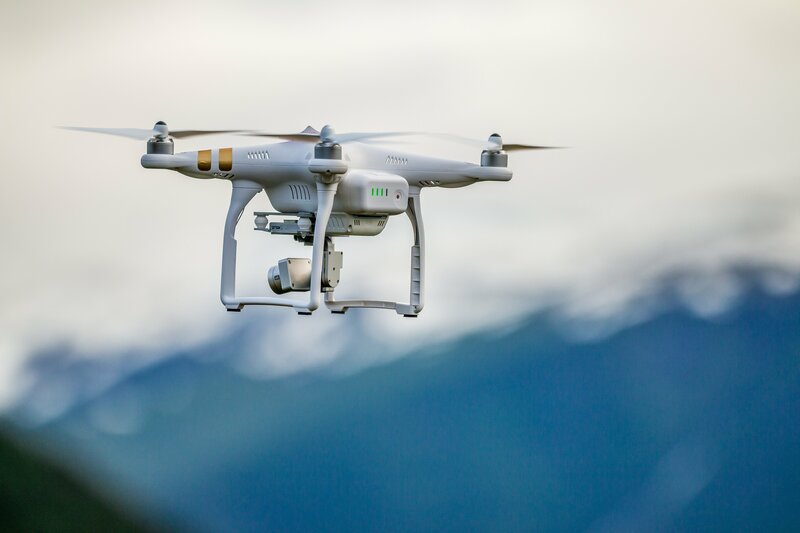 The campaign featured NASA and its partners testing the next, more complex version of its Unmanned Aircraft Systems (UAS) Traffic Management (UTM) technologies with live, UAS, or drones, at six different test sites across the country. 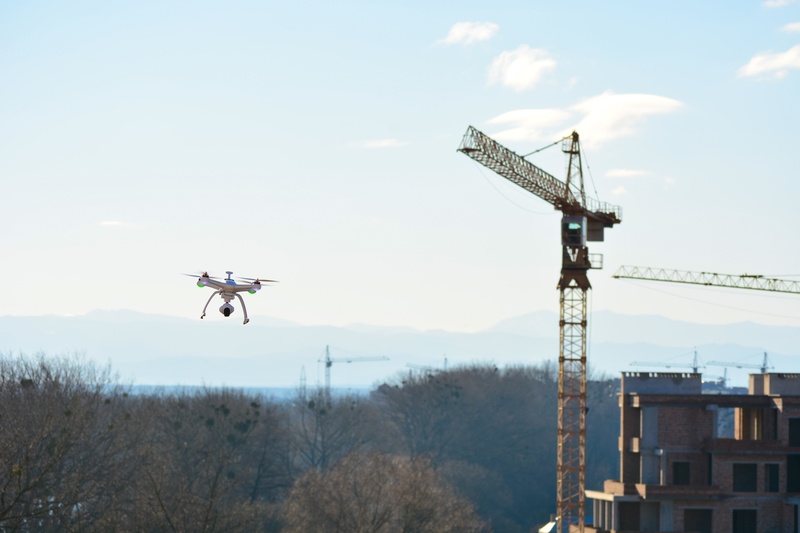 Could the same technology that’s currently being used for aerial pizza deliveries and capturing news coverage also be the solution to fixing America’s crumbling infrastructure? That’s what researchers at PricewaterhouseCoopers (PwC) are advocating. This coming May 8th-11th in Dallas, TX, the largest community of leaders in drone technology and intelligent robotics will come together to discuss the future of the industry at the annual AUVSI XPONENTIAL conference. 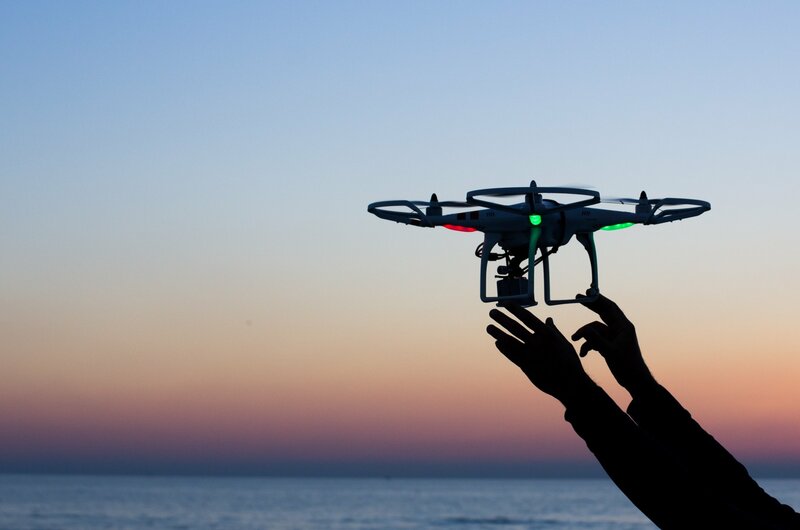 At this year’s AUVSI XPONENTIAL 2017, keynote speakers, panel contributors and exhibitors will include industry leaders from innovative drone technology companies such as DJI and Canon USA to national regulatory organizations such as NASA and the FAA. Utilities spend millions of dollars inspecting infrastructure from power lines to pipelines, which are often in hard-to-reach, dangerous places. 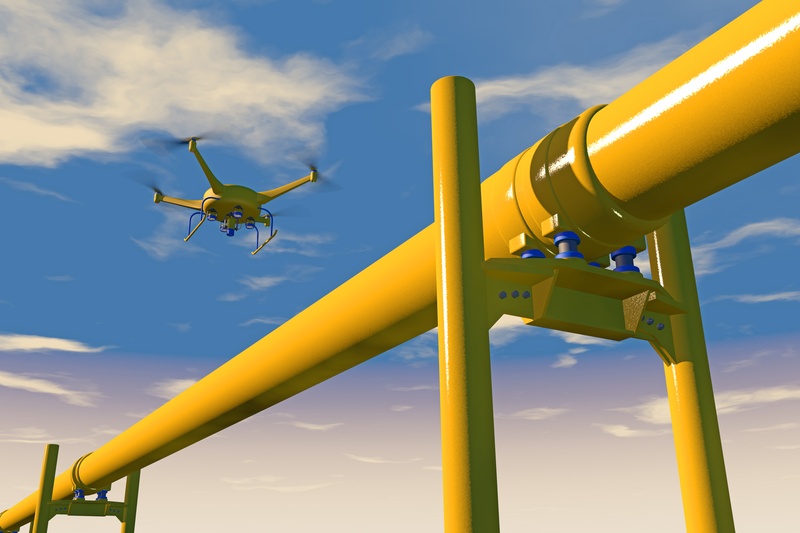 However, unmanned aircraft systems (UAS), or drones, are set to revolutionize the way utilities industries solve inspection issues.